Richard is a PR Professional at thebluedoor, a PR Agency in Surrey. Last week I attended the Chinwag and Our Social Times conference on Facebook Marketing which was excellent. The topic I found most interesting was Facebook’s EdgeRank, but when asked how many of us know about the algorithm, I was surprised by the lack of hands that showed. It’s actually quite a simple concept and one all Facebook Marketeers should be aware of. The following Q&A explains all you really need to know about Facebook’s EdgeRank and how to manipulate it to boost your Facebook marketing activity. The #NewTwitter is rolling out worldwide. 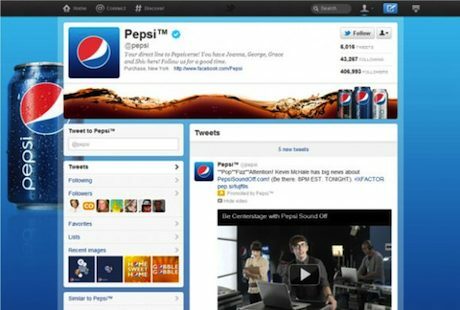 Whether you have the new interface yet or not, it might be worth knowing what’s new, and what it’ll mean for you, your brand or your business. 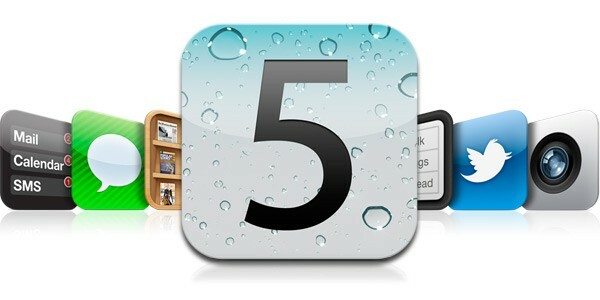 Apple’s New iOS 5 Operating System: What's New? As we all know – yesterday was the Facebook F8 Developers Conference in San Francisco. After lots of speculation and rumours, I have boiled down the announcement and described what this means for the future of Facebook. 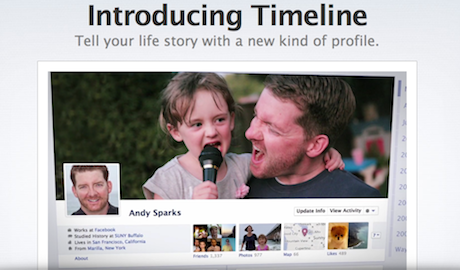 There are two things you need to know about from yesterday’s conference - The Facebook Timeline and Social Apps. However, you can get the Facebook Timeline immediately, if you submit yourself as a developer (which a lot of people are doing and I am also in the process of doing). 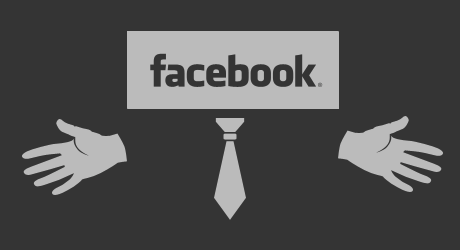 On May 11th 2011 - Facebook, yet again, updated their 'Promotions Guidelines'. So what does this mean for us? Well, essentially it is now harder than ever to run a successful promotional campaign on Facebook. The problem is, most of us don't have the time or inclination to sit and read the Facebook 'Promotions Guidelines', let alone decode all the legal 'jargon'. But don't worry, I've [selflessly] taken the time to review each point and provide a simple explanation of what it means. Italic text is lifted directed from the Facebook Promotions Guidelines (last revised: May 11, 2011) and the text in italics is my 'decoding'... Enjoy!